To do my part in resisting our country’s assault, criminalization, and dehumanization of low-income communities, especially communities of color. To work alongside, and on behalf of, people impacted by the criminal justice system as they navigate the overwhelming legal barriers to opportunity. And to work with an innovative, ambitious, and compassionate team. Felicia is the Fresno Reentry Women & Employment Initiative (FRWEI) Site Director and Staff Attorney. She received her J.D. from University of San Francisco School of Law in 2009. Prior to joining Root and Rebound, Felicia worked as an Assistant City Attorney for the City of Fresno. There she handled a variety of cases, including tort litigation, labor and employment, and code enforcement. Felicia also worked at California Rural Legal Assistance, Inc., exclusively representing agricultural workers as they asserted their rights to a workplace free of retaliation, discrimination, and harassment. She also helped the workers recover unpaid wages and penalties for missed rest and meal periods. In addition to her legal work, Felicia has taught courses in the Women’s Studies Department at Fresno State. While attending law school, Felicia worked with death row inmates at the State Public Defender’s Office, and in Houston at the Texas Defender Service through the Keta Taylor Colby Death Row Project. She also represented individuals charged with misdemeanors at USF’s Criminal and Juvenile Justice Clinic and the Public Defender’s Offices in Alameda and Fresno County. Felicia received Bachelor of Arts degrees in both Women’s Studies and Comparative Literature from the University of California, Santa Barbara. As an undergraduate, she developed a love of travel when she spent a semester studying abroad in Paris and rode the train throughout Europe. 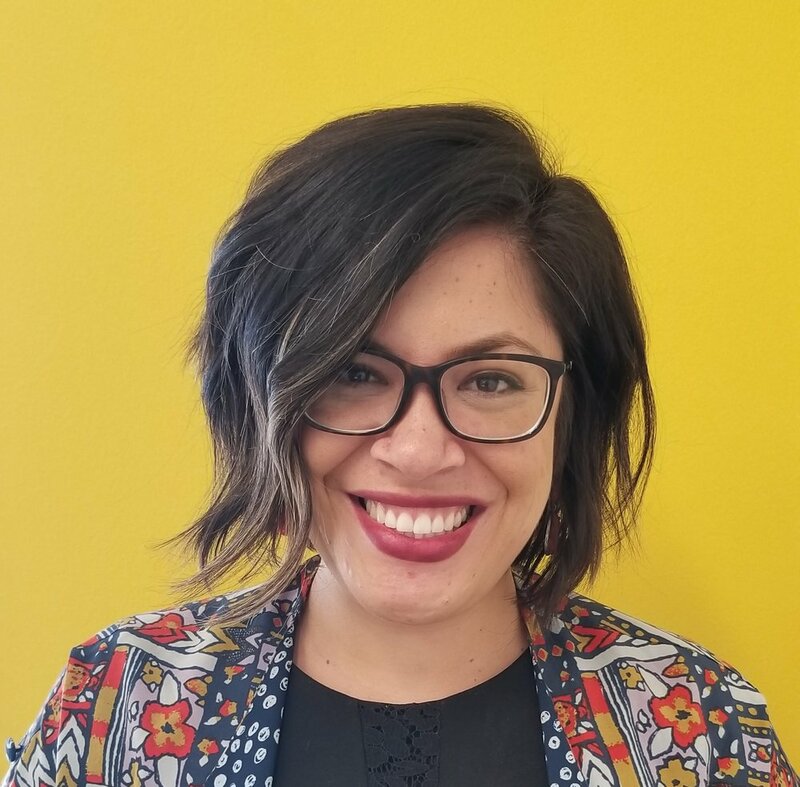 Outside of work, Felicia also serves her community by sitting on the Board of Directors for Fresno Barrios Unidos (FBU) and does pro bono work with Kids In Need of Defense (KIND), handling asylum cases for unaccompanied children. Felicia loves to read, travel, go to yoga classes, and walk her dogs while listening to podcasts. She loves spending time with her family and friends, preferably en route to her latest adventure.